I am endlessly nosey about people’s marriages. I love to know what works and what doesn’t and find it so fascinating how some of the strangest personality combinations come together in the most seamless unions. To celebrate ReCAST’s marriage retreat, I wrote a few nosey questions and asked some couples to respond. Here is a little window into the marriages of Linda and Don Filcek, Stephanie and Nathan Fuller, Kelsey and Nick McLaughlin, Jessica and Jordan DeHart and maybe a tidbit or two from Jeff and myself. If you could go back to your wedding day and whisper one piece of advice to yourself right before you walk down the aisle, what would it be? In what ways do you thing getting marriage instruction- like at a marriage retreat- has helped you build your marriage? 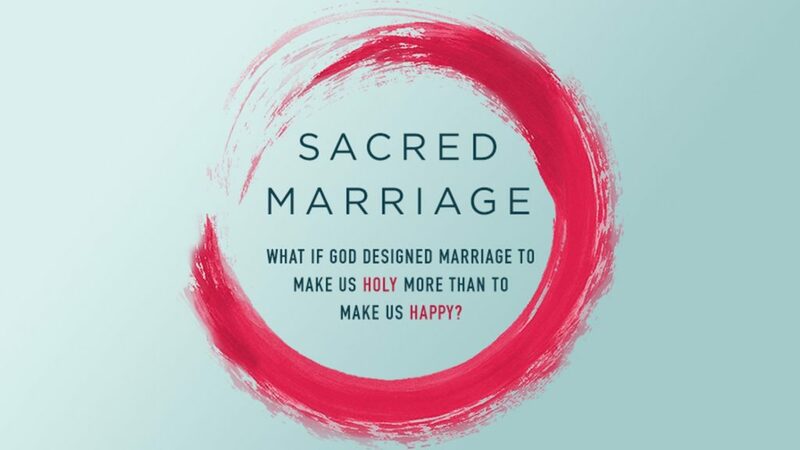 What has marriage taught you about God? What is one way that you kept yourselves connected while you had young children? How would you tell a single person who has the desire to be married someday to prepare himself or herself for it? If you are out with your hubby or wifey this Valentines day, we would love for you to answer some of these questions and post your answers in the comments so that we can benefit from more marriage wisdom. Don’t forget to sign up this Sunday for the marriage retreat. So neat to see other responses! Previous story What’s Love Got to Do With It?